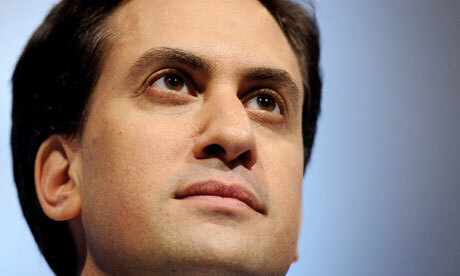 Party conference: Is Labour ignoring changes to disability benefits? 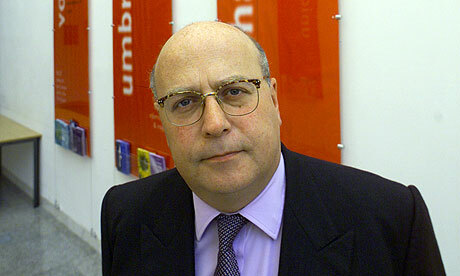 For Daniel Elton at Guardian Comment, this failure of Labour to debate the changes to disability benefits is, “an abdication of it its responsibility” to defend some of the most vulnerable people in society. Recruitment agencies looking to escape the costly impact of the new agency worker rules, which come into effect on October 1, may be seeking to exploit a legal loophole allowing them to get around the law. Some recruiters will hire their agency workers directly by converting temps into permanent workers. Under the rules, any recruiter employing the temp as a permanent worker can legitimately avoid the Agency Worker Regulations – known as the Swedish derogation model – and so avoid giving them new rights. From Saturday, temps will be entitled to the same pay and benefits as permanent employees after just 12 weeks in a job. The law is expected to cost businesses some £1.8bn a year. The plan to create a new Universal Credit welfare system by 2013 is considered to have a number of problems and risks, which have been highlighted in a report by commercial experts working for the Treasury and Cabinet Office. The Daily Telegraph has seen a copy of MPA’s initial report on Universal Credit, completed earlier this year. The 14-page report is marked PROTECT to indicate a sensitive internal document. The Daily Telegraph have reported that plans to shrink and reorganise the Department for Work and Pensions could jeopardise welfare reform. “There is a very real danger that due to a number of factors, including restructuring, headcount reductions, and uncertainty about the delivery model, the department may lose some of the expertise that it will need in order to deliver Universal Credit successfully,” it says. The Daily Telegraph yesterday revealed that the welfare reform project has risen to the top of the Treasury’s warning list of major public sector projects at risk of delay and overspend. However, his bid to put the contributory principle back at the heart of the welfare state hasn’t been welcomed by all on the left, with some viewing it as a reassertion of the distinction between the deserving and undeserving poor. Voluntary sector employment has dropped by 5 per cent over the past twelve months. 38,000 paid employees have exited the sector since the second quarter of 2010. Following a ‘flatline’ during the end of 2010 when the survey recorded approximately 793,000 paid employees for quarters three and four, the sector has now seen two consecutive quarters of decline resulting in a new tally of 768,000 people. The number of part-time workers has increased from 13,000 to 302,000 over the past three months. 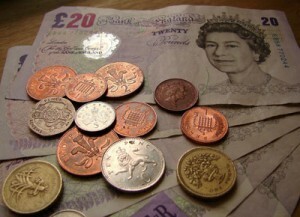 The average hourly earnings have dropped by 7 per cent from £10.87 to £10.14. The Department for Work and Pensions published a report on the 22nd September detailing the findings from a survey of Employment and Support Allowance (ESA) claimants. The report provides detailed information about the characteristics of people who claim ESA and changes in their employment situation over a period of around 18 months. One of the key findings from the report was that half of people claiming ESA had been in paid work immediately before their claim, and the vast majority of these (85 per cent) had been in employment for most of their working lives. Half had a health condition which was of recent (2008/09) onset. Those people who were not in work before their claim were found to have a particularly disadvantaged socio-economic profile. Almost one-third had never worked or were long-term unemployed, 41 per cent had no qualifications, 25 per cent had literacy problems, and only 23 per cent were owner-occupiers. The report describes how relatively few claimants had entered work a year to 18 months after their initial claim, regardless of their employment origins. A quarter of people who were in employment before claiming ESA had returned to work by the time of the follow-up survey wave but only nine per cent of those previously out of work had entered employment by that time. 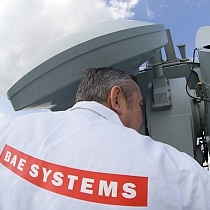 “This news from BAE Systems will be a serious knock to the individuals and communities affected. “My officials and the BIS local teams are already in touch with the company, local authorities and local enterprise partnerships to make sure that everything possible is done to help those affected at Brough, Warton, Samlesbury and other sites. “Last year I set up the Skills and Jobs Retention Group, chaired by Allan Cook, to help skilled workers find new jobs in UK manufacturing. The Group will ensure that the shortage of engineers in UK manufacturing is not exacerbated by the loss of talented people from companies like BAE Systems.